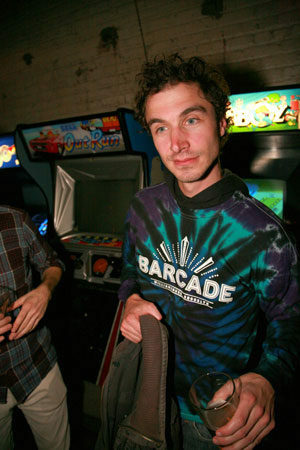 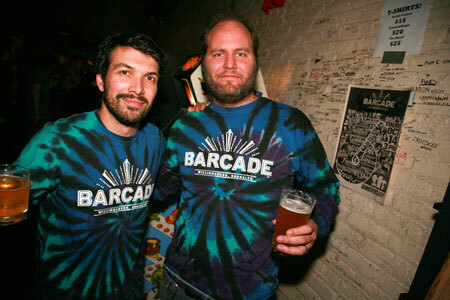 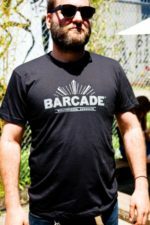 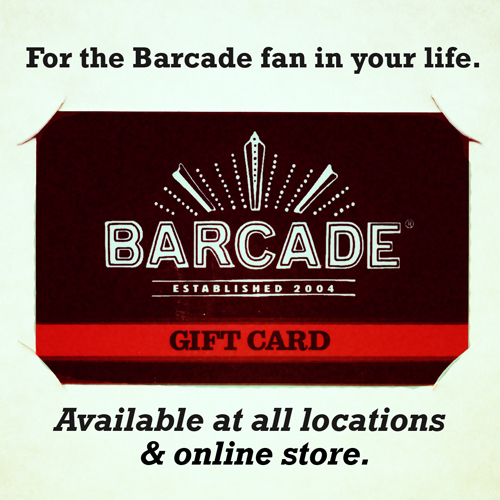 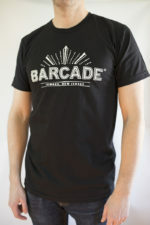 Show off your pride for Barcade’s first location in Williamsburg, Brooklyn! 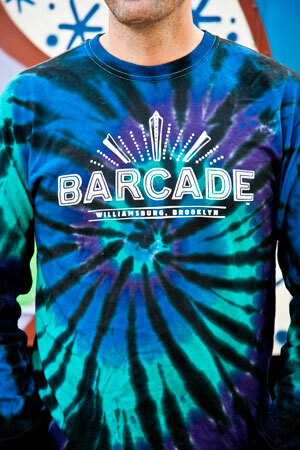 **Please note: This item is either being phased out or is seasonal. 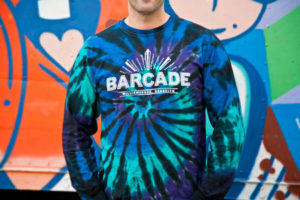 Quantities & sizes are limited. 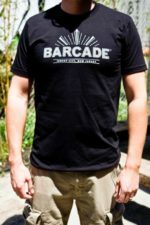 Get yours before they’re gone! 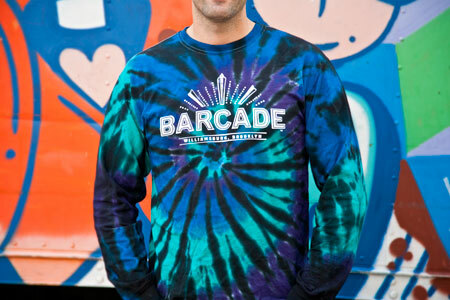 Tie-Dyed Gildan Long Sleeve Shirt with White Barcade® Brooklyn Logo on the Front.